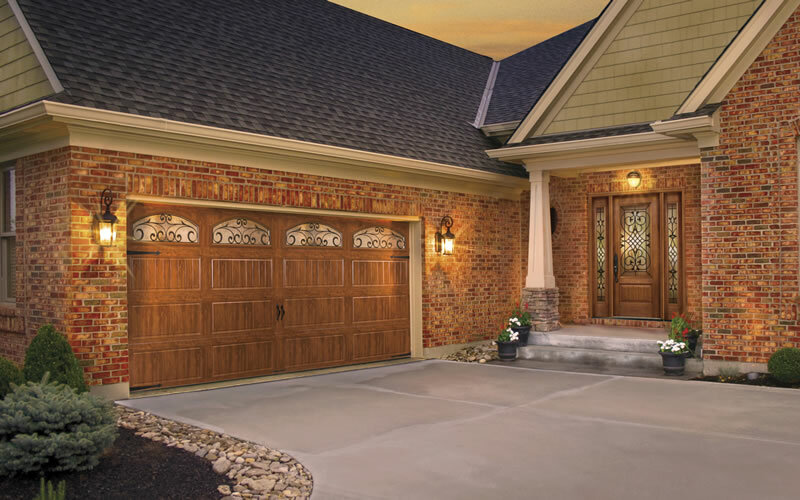 Clopay's entry doors are attractive, energy efficient, low-maintenance and secure. 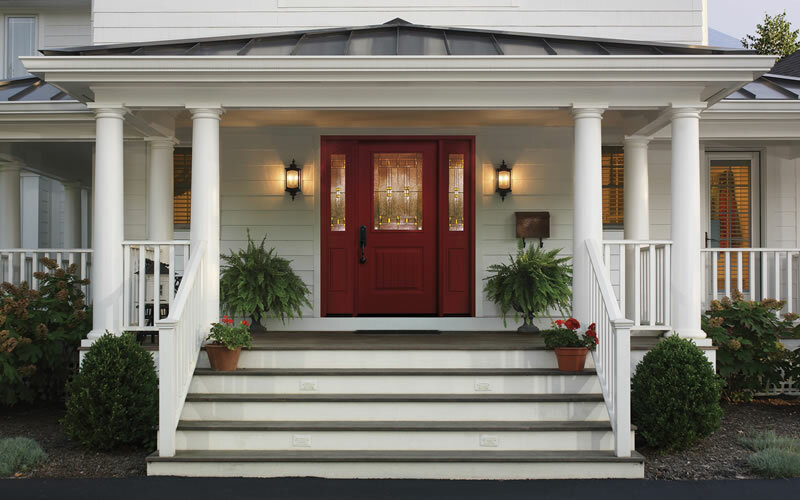 Fiberglass entry doors utilize polyurethane foam core insulation for added strength, dent resistance and energy efficiency. 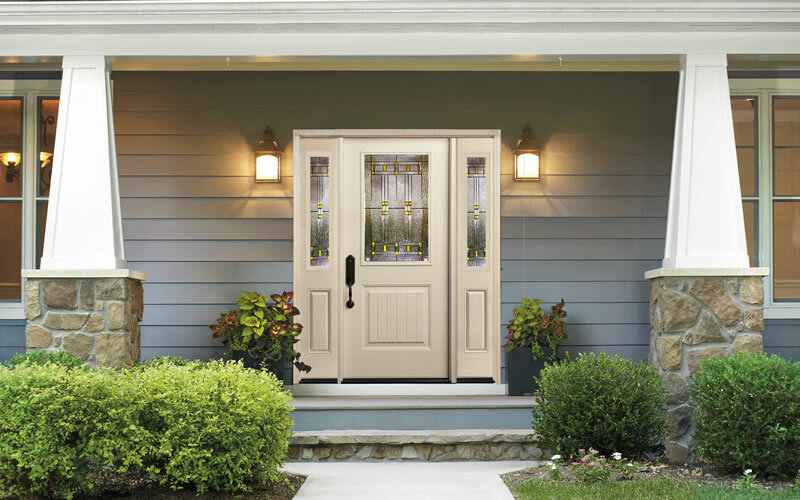 Practical yet pleasing, our steel entry doors feature high definition embossments and a smooth painted surface for long-lasting appearance and security. 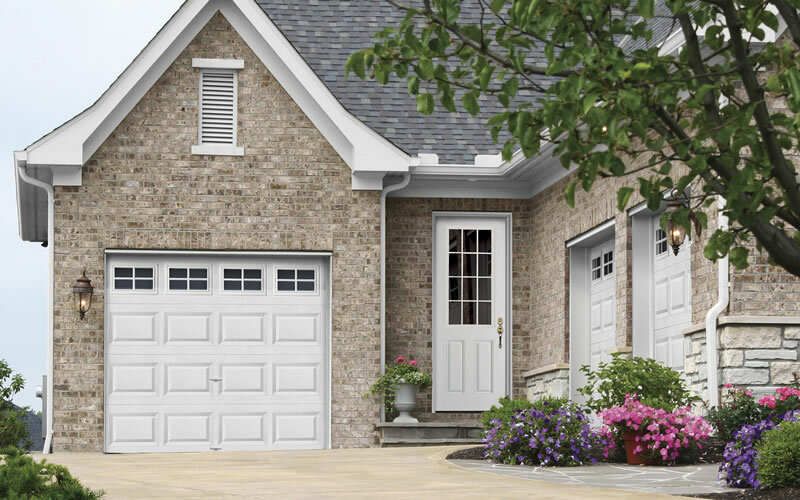 HGI doors will insulate better than many walls with a R rating of 15.1. 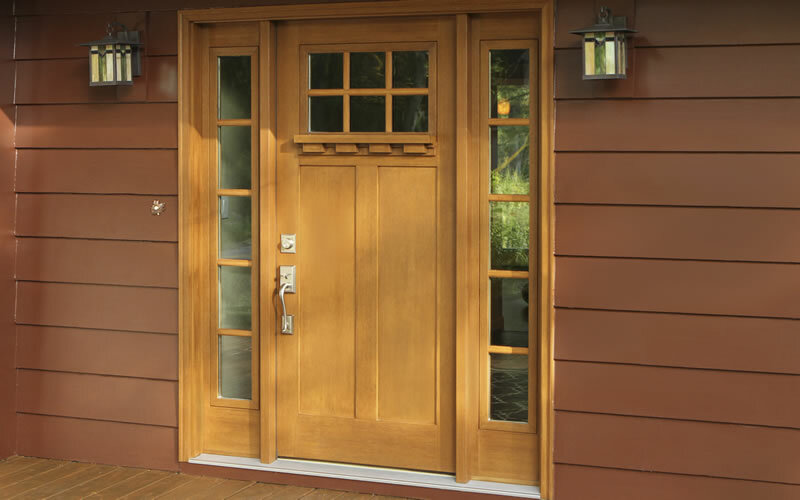 In layman’s terms, our door is the best in the industry at keeping the inside in and the outside out. 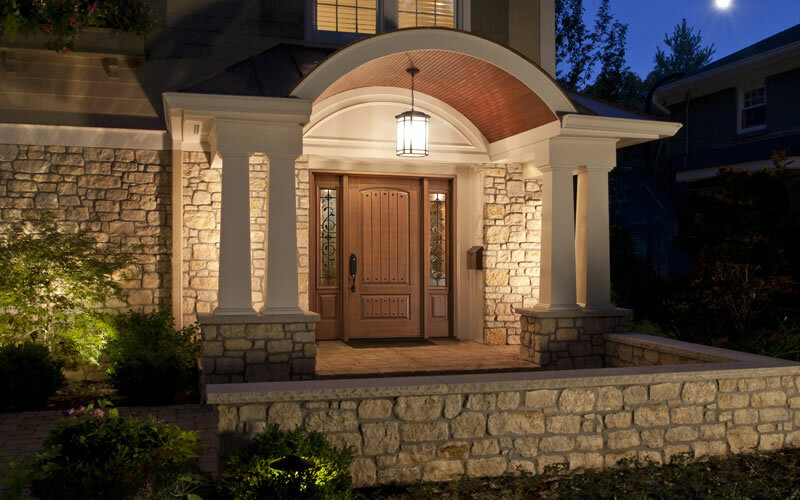 Windows and doors represent the biggest energy loss in most homes. 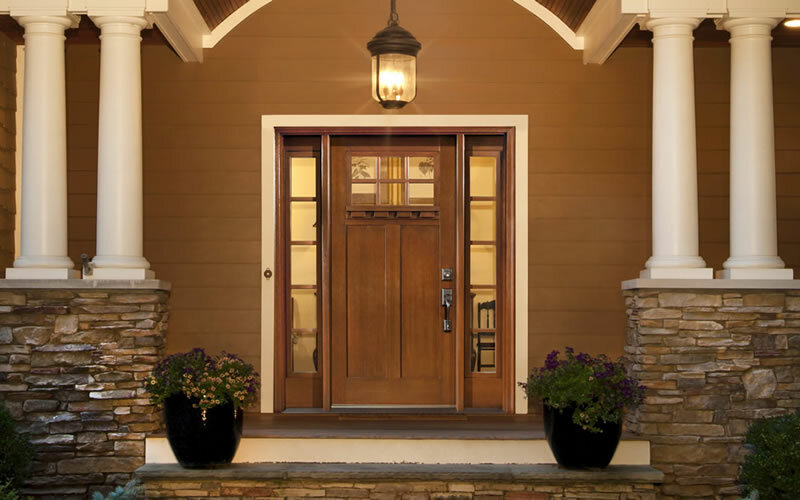 Allow a beautiful HGI door to save you money.